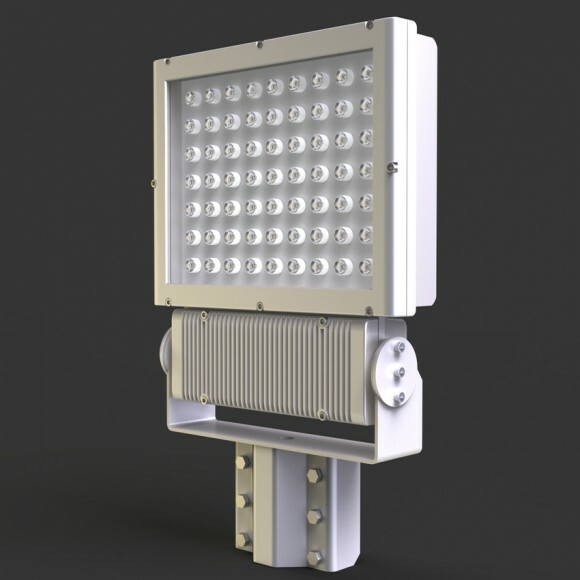 LED projectors with long working time with low energy can be applied to all outdoor areas with different color options and dimensions. 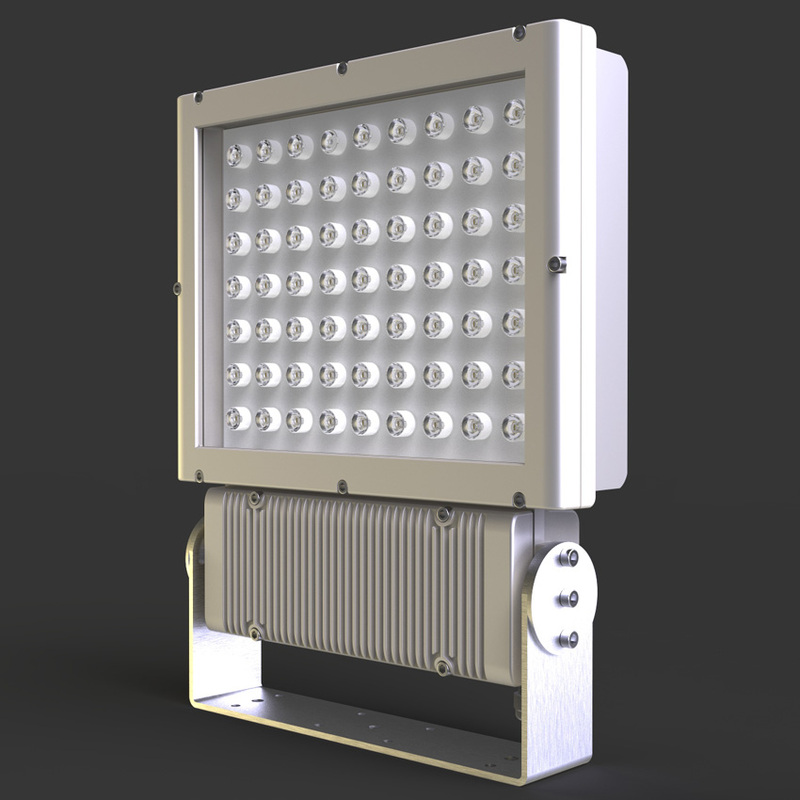 Led projectors continue to offer solutions for every space with wide range of usage area and qualified lighting features. 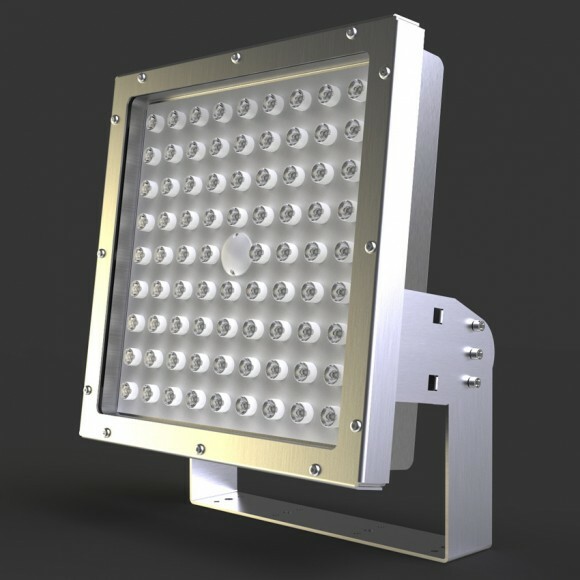 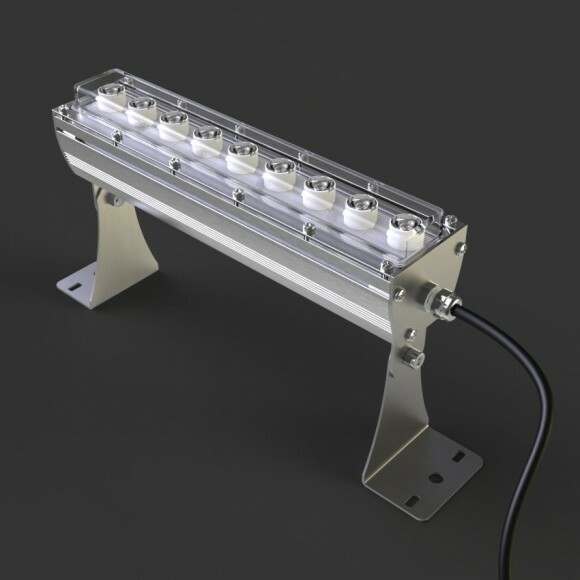 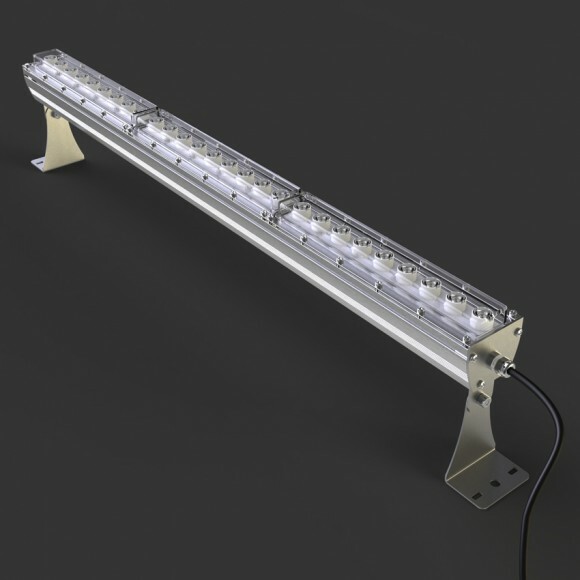 Categories: Floodlight, Outdoor Lighting Products.